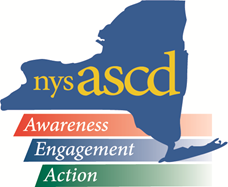 ASCD's Whole Child approach is defined as “…an effort to transition from a focus on narrowly defined academic achievement to one that promotes the long-term development and success of all children.” This approach is grounded in the belief that to fully prepare students for college, career, and citizenship we must address students' comprehensive needs through the shared responsibility of students, families, schools, and communities. A whole child approach ensures that each student is healthy, safe, engaged, supported, and challenged. More than ever, the mental health of our students is an area of focus. This year, in the Kings Park Central School District, no one has embraced this important area more than Dr. Danielle Colby-Rooney and Mrs. Nicole Duffy. •	Provide a team-based approach to facilitate effective coordination of mental health services and interventions. •	Provide relevant and ongoing professional development on mental health and crisis intervention (threat assessments) for all staff. •	Enhance the health curriculum to integrate social emotional skills and recognize the signs of mental health conditions. •	Engage families and community providers as meaningful partners in providing mental health supports and generalizing strategies and practices into the community and home. •	Implement school wide frameworks for creating and maintaining a positive school climate while decreasing the stigma related to mental health. •	Develop and implement a guidance plan that enhances the social emotional skills of each student through the development of personalized educational and career plans. In order to accomplish these goals, monthly areas of emphasis were established across the district. For example, the area of emphasis for October was, “Bullying Stops Here,” and the area of emphasis for February will be, “Healthy Relationships” (just to name two). 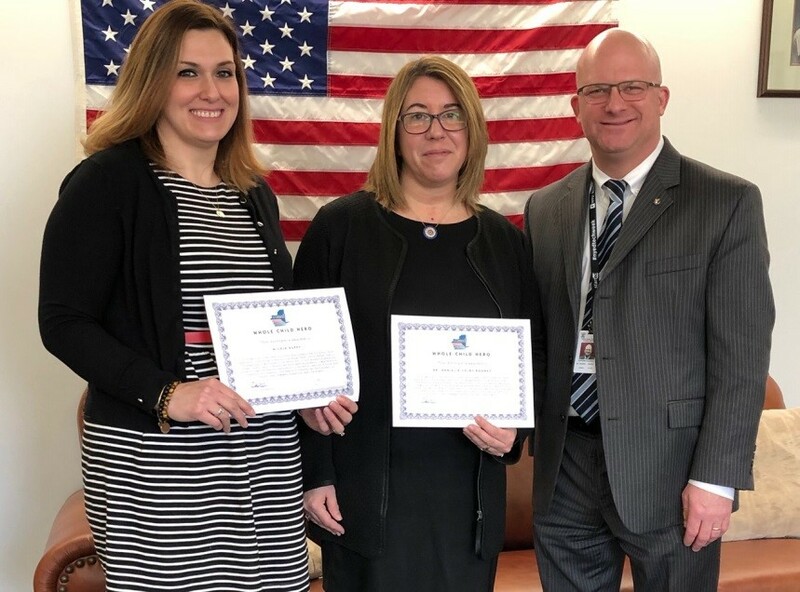 Dr. Danielle Colby-Rooney and Mrs. Nicole Duffy have championed the “whole child” approach in Kings Park, and they are most deserving of the special recognition of Whole Child Heroes.